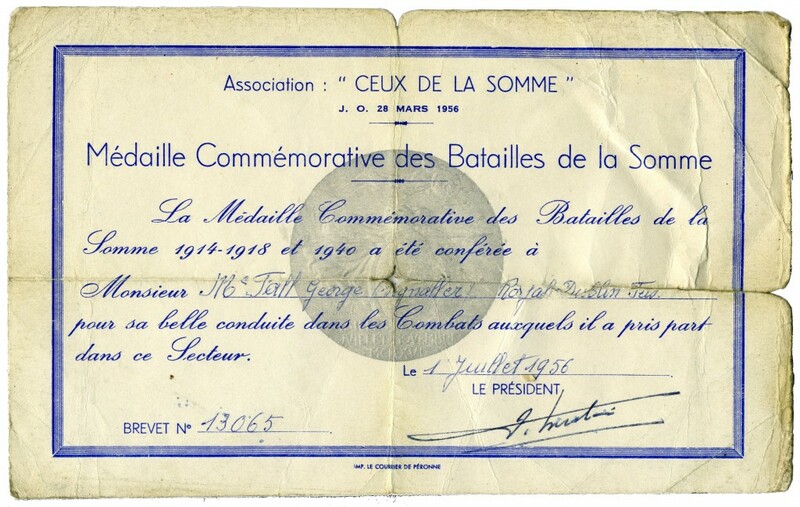 La Medaille Commemorative des Batailles de la Somme 1914-1918 et 1940 was issued to veterans of the Battle of The Somme who became members of the Ceux de la Somme Association located in Peronne. 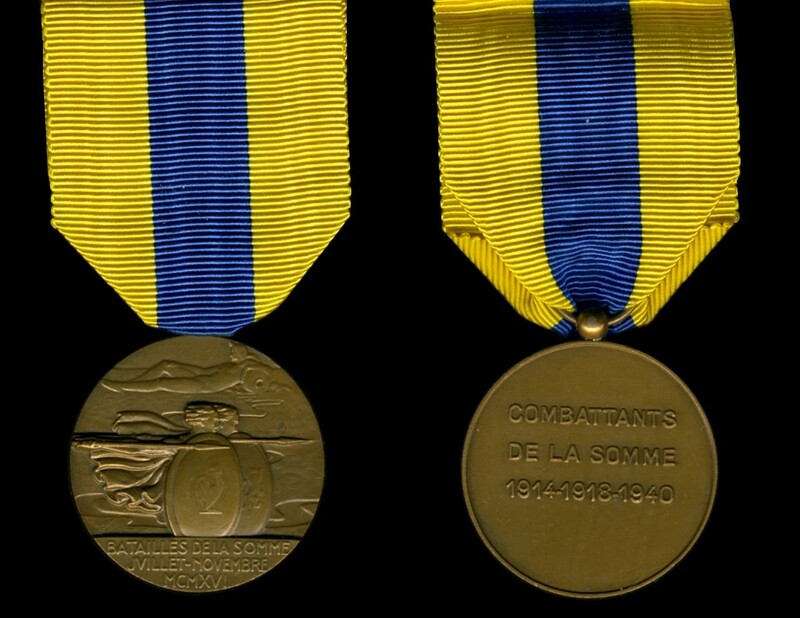 The only criteria required for the issuing of the medal was proof of service and membership of the Association. 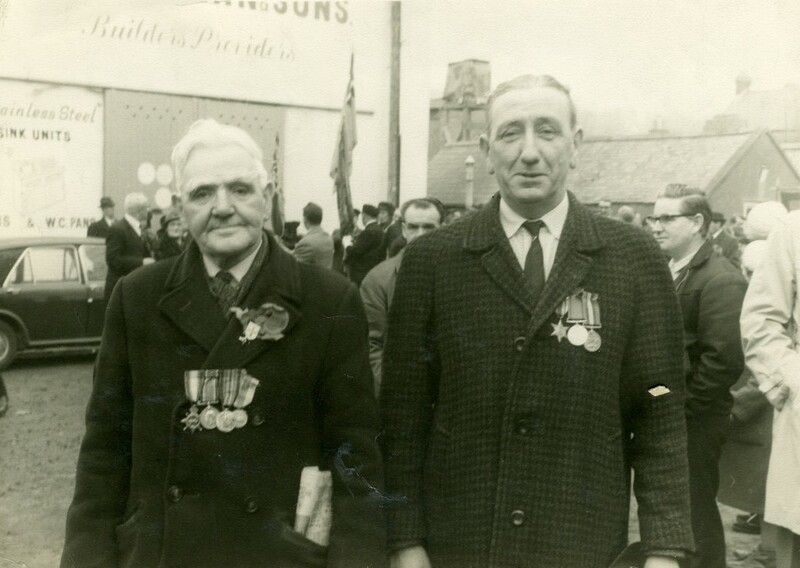 It is unfortunately impossible to ascertain how many members of the Royal Dublin Fusiliers claimed this medal in the 1950s and 1960s, however one would imagine the numbers were quite limited.